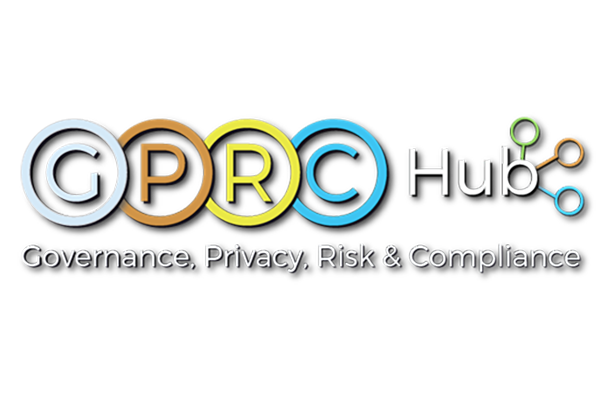 GPRC Hub is a centralised management toolkit for all information governance and compliance needs. 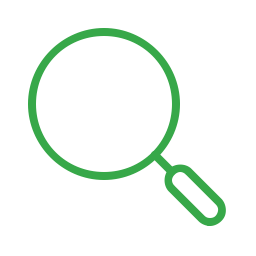 Whether that be ISO 27001, DSP, ITG, Cyber Essentials or GDPR, tools such as evidential incident management and subject access request management will keep you operational. One console, multiple compliance and regulatory drivers, peace of mind. 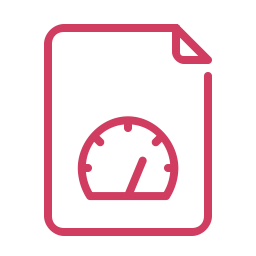 Automate the collection, assignment and execution of subject access requests. Together with tailored warnings, customisable reports and overview dashboards. Log incidents and their key milestones with GPRC Hub. Evidence and case notes are barcoded / hashed and logged so that they are indisputable and legally sound. Why rely on spreadsheets and cumbersome practices in 2018? GPRC Hub's automation reduces tasks which used to take multiple days, down to less than one. 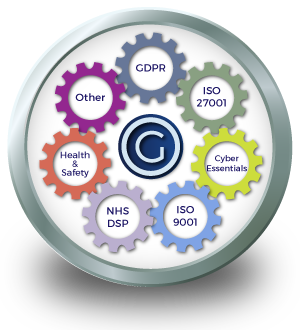 GPRC Hub has supporting features for ISO 27001, ISO 9001, GDPR, NHS DSP and Cyber Essentials. 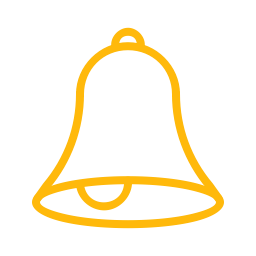 All consolidated into one simple-to-use management console. We offer web based one-to-one demonstrations of all our solutions, including GPRC Hub. If you would like to get a better understanding of the solution in a live environment, we would be happy to take you on a tour of the features. Compliance a-la-carte. Tons of modules, for varying compliance and regulatory requirements.